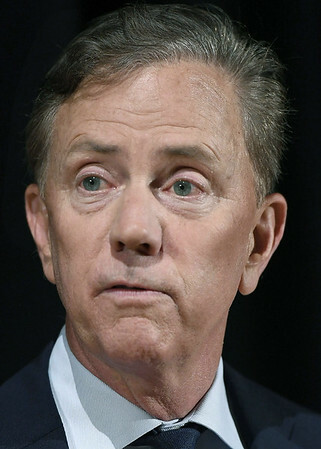 NEW BRITAIN – The Connecticut Secretary of the State’s Election Center reported that by 10:05 a.m. that the candidates in the Democratic Party for the Governor and Lieutenant Governor races, Ned Lamont and Susan Bysiewicz were ahead with 642,976 votes which account for 47.15 percent. Republican Bob Stefanowski and Joe Markley have 617,830 votes which account for 45.30 percent of the votes. Governor Dannel Malloy and Lieutenant governor, Nancy Wyman released a statement Wednesday morning congratulating Lamont and Bysiewicz. 168 out 0f 169 towns completely reported results to the secretary of the state. There will be a victory speech in Hartford at noon. Posted in Newington Town Crier, Newington News on Wednesday, 7 November 2018 10:52. Updated: Wednesday, 7 November 2018 10:55.